Fire forecasters say Hawaii, Alaska and the Southwest will face an increased threat of wildfires this summer. The National Interagency Fire Center released its outlook for the spring and summer on Sunday. It says most of the country will face normal or below-normal wildfire problems. That's welcome news after last year, when a record 15,800 square miles burned nationwide. The federal government spent more than $1.7 billion fighting fires. 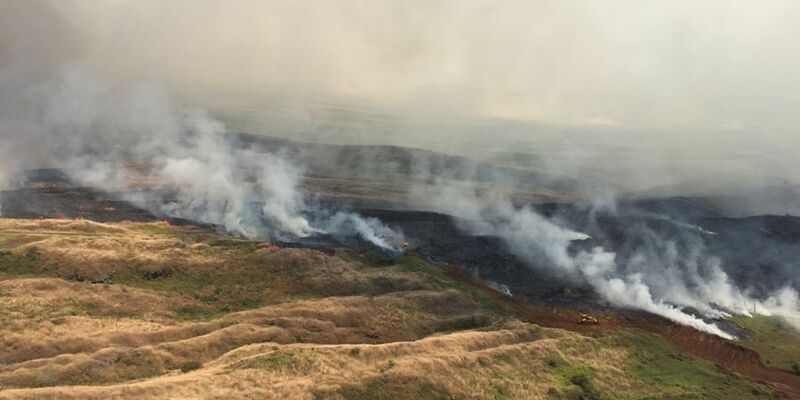 The national fire center says Hawaii could face above-average wildfire potential from May through August after a drought intensified last month. In the Southwest, an increased threat of wildfires is expected in Arizona and New Mexico early this season, later shifting north and west into California and Nevada. The outlook says south-central Alaska will vulnerable in May, but conditions should improve after that.